The Counter-Strike community has a long history of creating custom content. Starting today, contributors can generate and submit their own weapon finishes to the CS:GO Workshop. Highly-rated weapon finishes have the best chance of getting included in CS:GO in an official update. Ready to make weapon finishes? 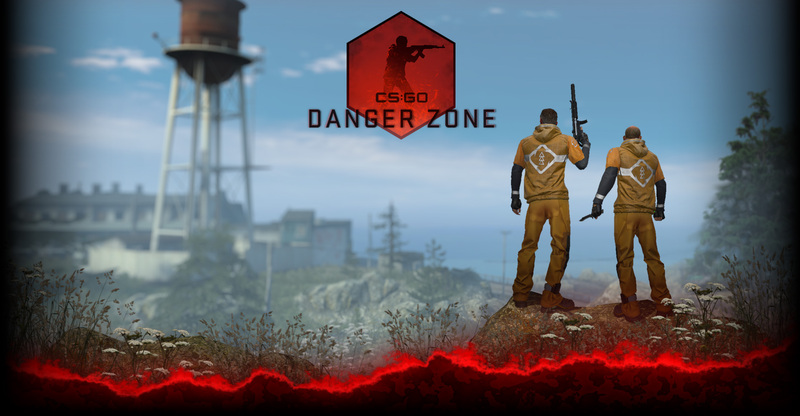 Click here for details on how to get started and access the CS:GO Workbench. You’ll find guides and tools designed to get you from your concept to a submitted finished weapon. Not planning on making your own weapon finishes? Make your voice heard and head over to the workshop. Rate up the best finishes, and give contributors feedback on their work!